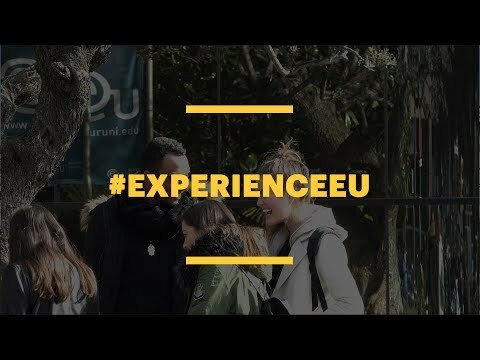 EU Business School, Barcelona is one of the four physical campuses of EU Business School, which offers business programmes taught in English at Foundation, Bachelor’s, Master’s, MBA and doctoral level. EU Business School’s other physical campuses are located in Switzerland (Geneva), Germany (Munich) and another in Switzerland (Montreux). EU Business School also offers programmes taught by Online Learning.